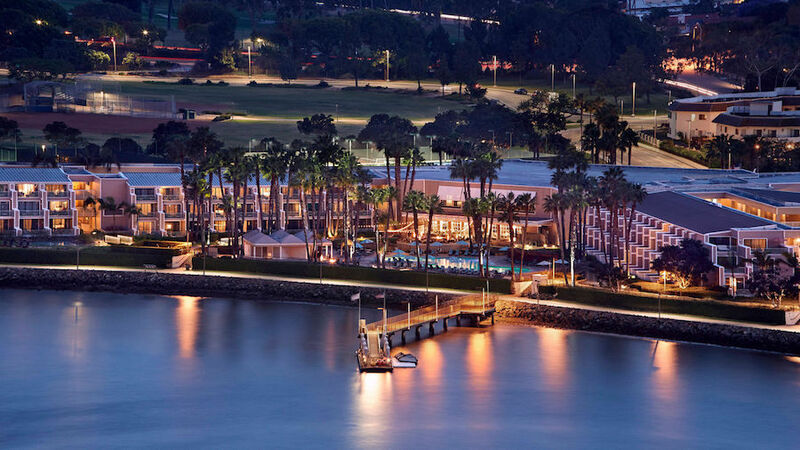 The meeting will be held in San Diego at the Marriott Resort and Spa on Coronado Island, 7th-10th October 2018. Registrants are to make their own arrangements for accommodation. We have negotiated a special rate for rooms at the conference hotel - follow the link to Special rate for FBLD 2018 Conference.